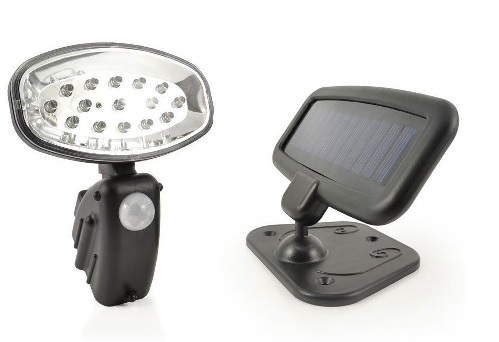 - Can be used outside as a solar security light. Or inside as a solar shed light. - Will light for 25 seconds once motion is detected. - 15 white bright Led's 9000mcd 0.6W polycrystalline solar panel. 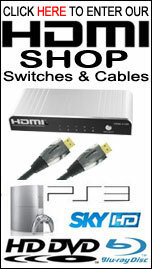 - 3 AAA Rechargeable batteries included. - PIR Detection 2 mtrs- 6.5 mtrs.